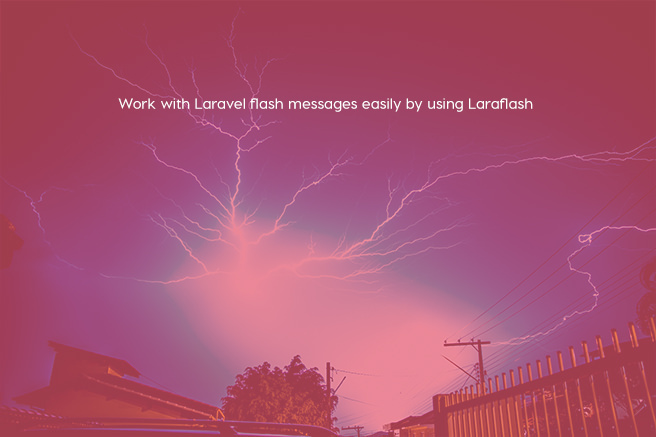 Laraflash is a good package which provides a handy way to work with the flash messages. 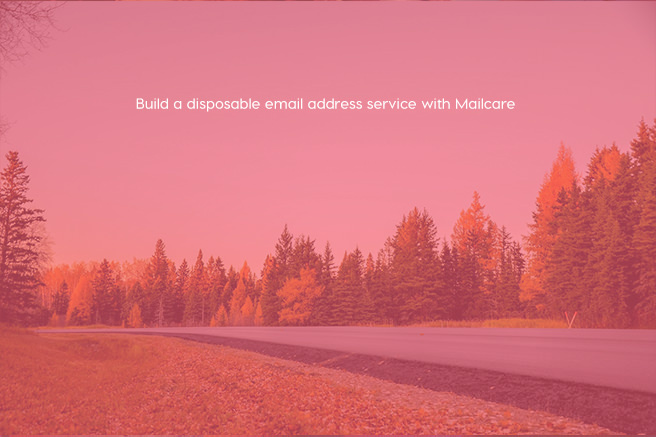 MailCare is an open source disposable email address service, that was built and maintained at mailcare.io. 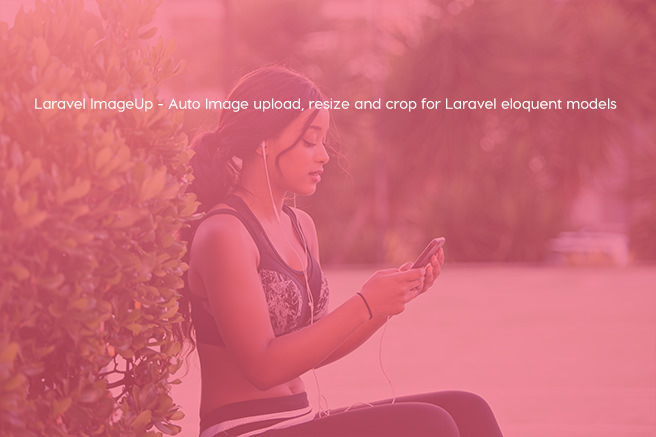 Laravel ImageUp is a trait which we can use to upload, resize and crop images. 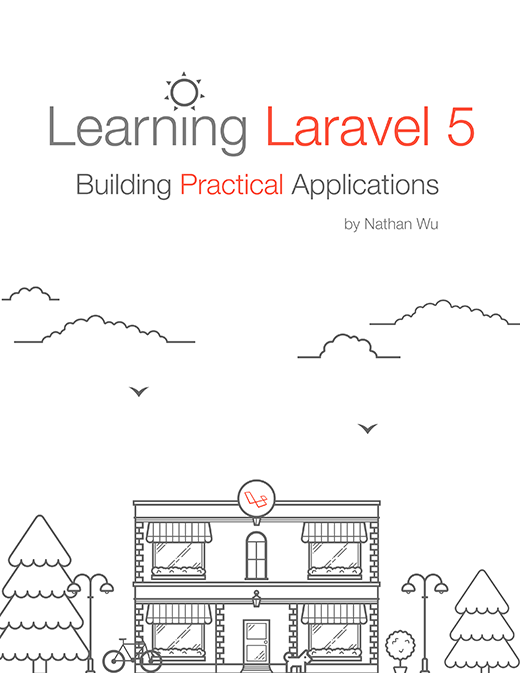 It comes with tons of customization. 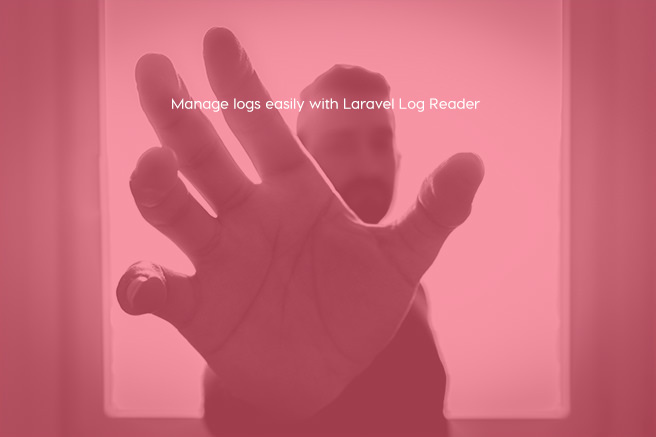 Laravel Log Reader is an easy log reader and management tool for Laravel. 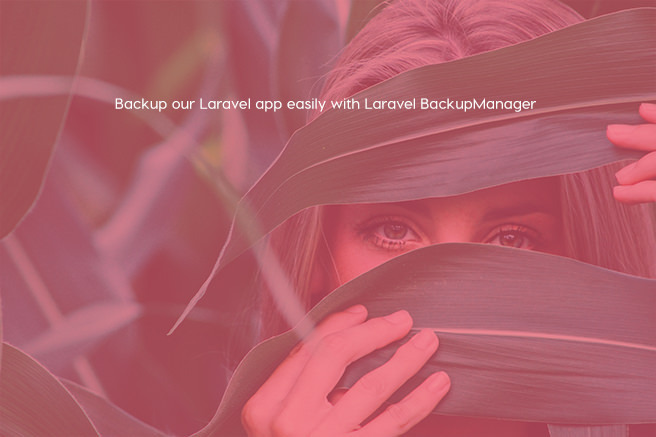 Laravel BackupManager is a simple Laravel package to backup/restore files and database. 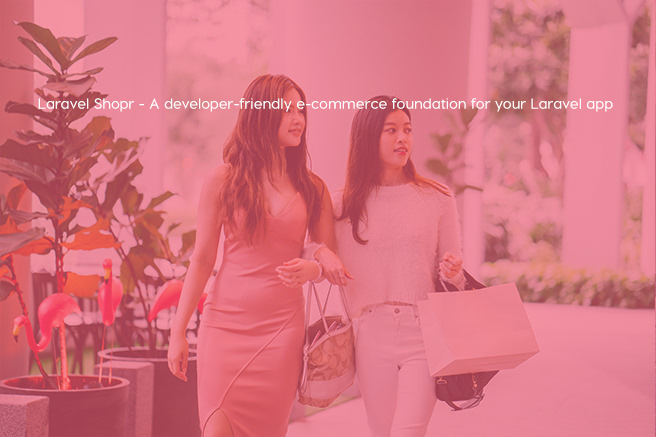 Laravel Shopr is a foundation for developers who want to integrate e-commerce into their Laravel application. 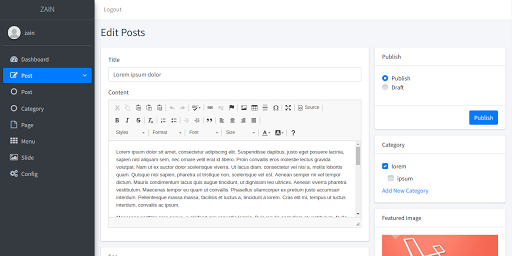 ZAINCMS is a simple CMS, built with Laravel 5.6. 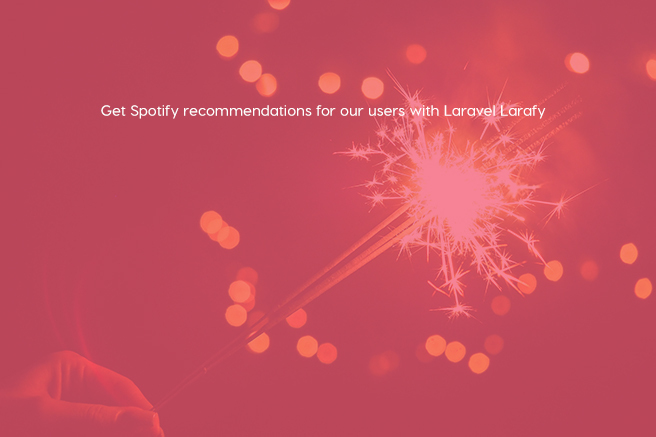 Larafy is a PHP API Wrapper for Spotify API. We can use it to search for tracks, seed genres or simply just provide custom tracks/albums listings for our users.